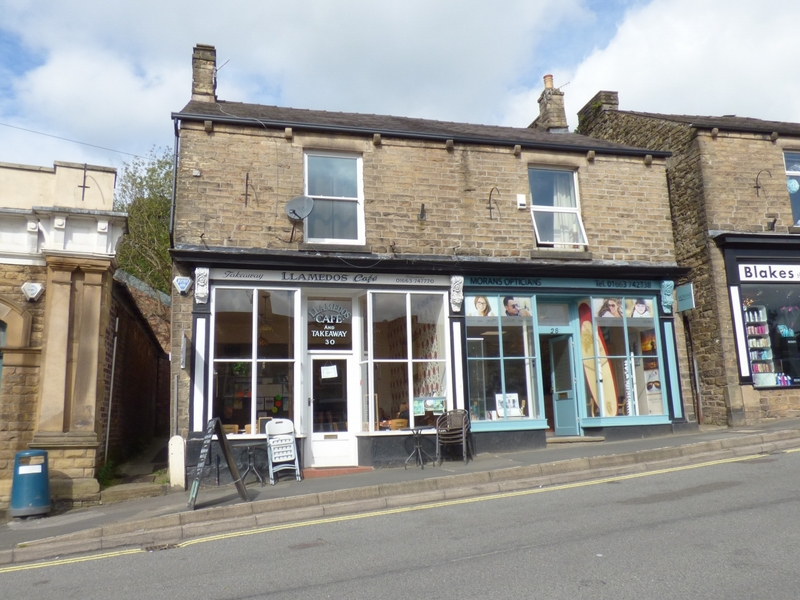 We are pleased to offer for sale this semi detached commercial property, situated in the centre of New Mills and currently used as a café on the ground floor and a self contained two bedroom flat on the first and second floors. 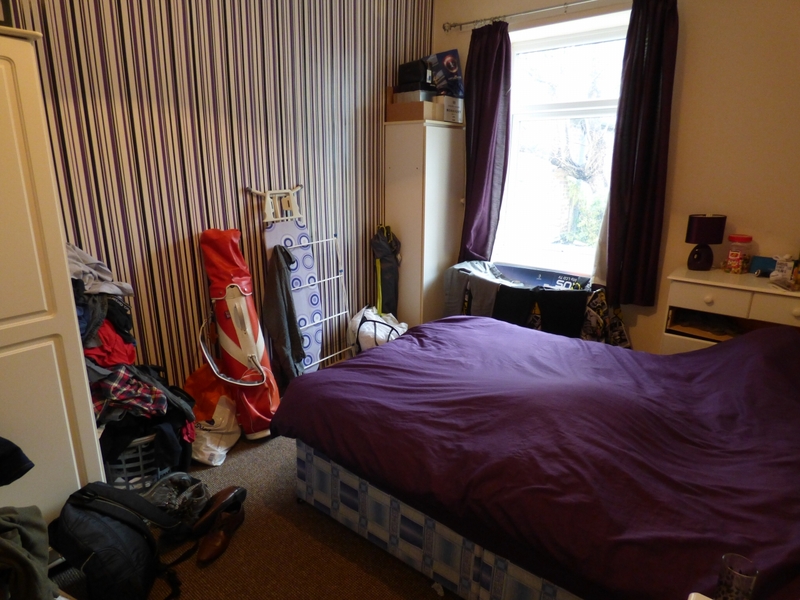 Additionally there is land to the rear of the property measuring approximately 165 square yards. 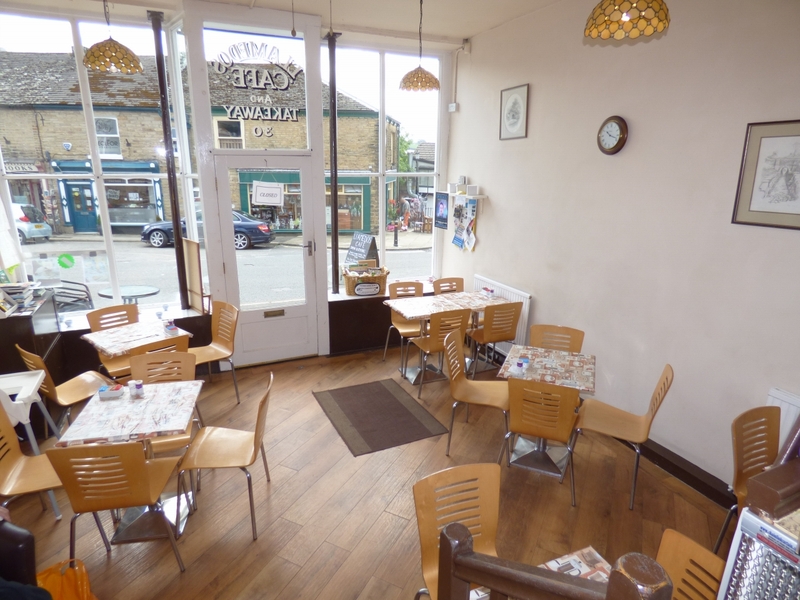 The current owner would sell the café business by separate negotiation, or the property would suit a number of trades and in this respect we would mention that the property has A3 usage. 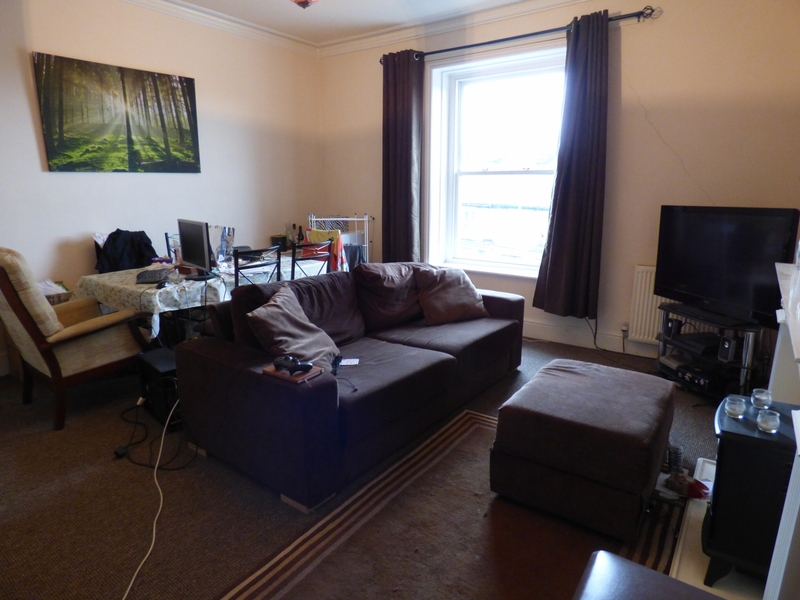 with centre fan, laminated wood floor, double radiator, single radiator, power points and seating for 22 covers. Currently fully fitted for a cafe, with display unit, espresso coffee machine, coffee grinder, two ovens and hobs, automatic dish washer, stainless steel sink with mixer tap and additional circular stainless steel sink, two freezers, part tiled walls and Worcester combi boiler, uPVC double glazed window. 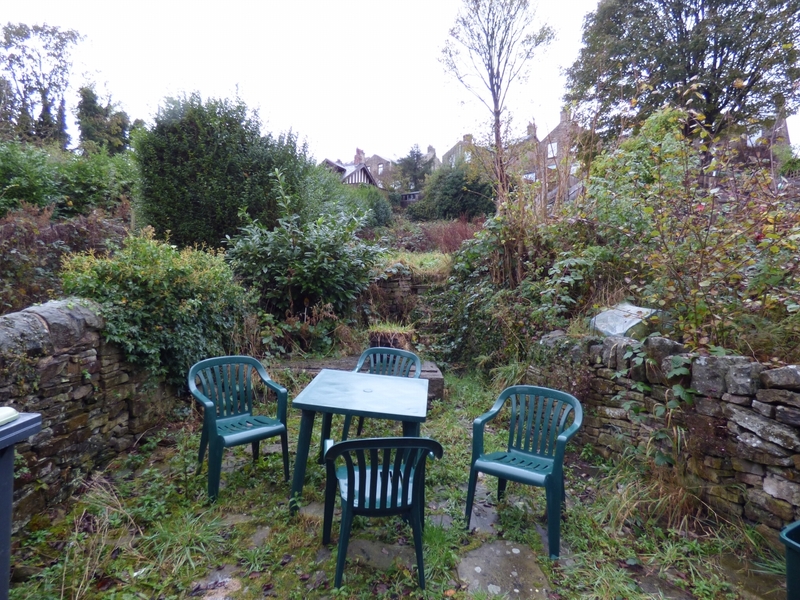 with seating for six people, uPVC double glazed window, power points and radiator. with wall mounted wash hand basin, low level suite and extractor fan. 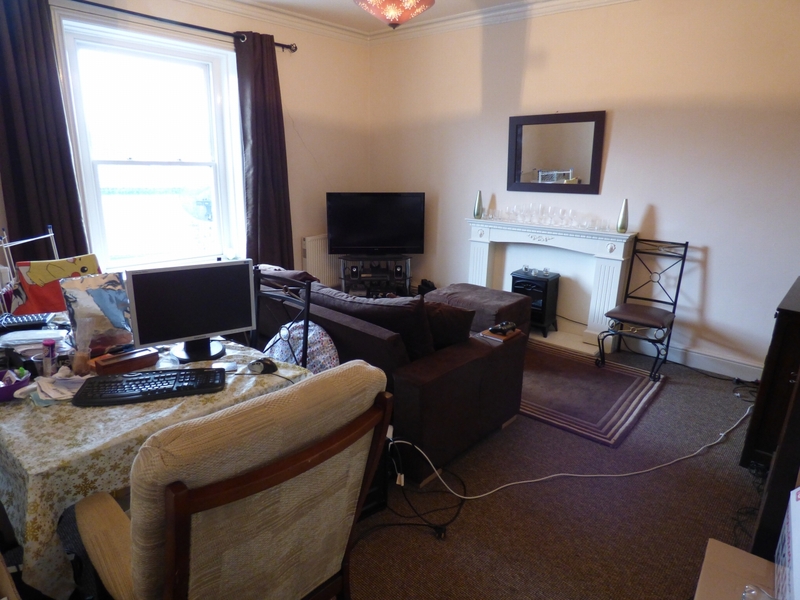 with feature fire surround, electric log effect stove, cornice to ceiling, power points, double glazed window, tv aerial point, thermostat for central heating and radiator. 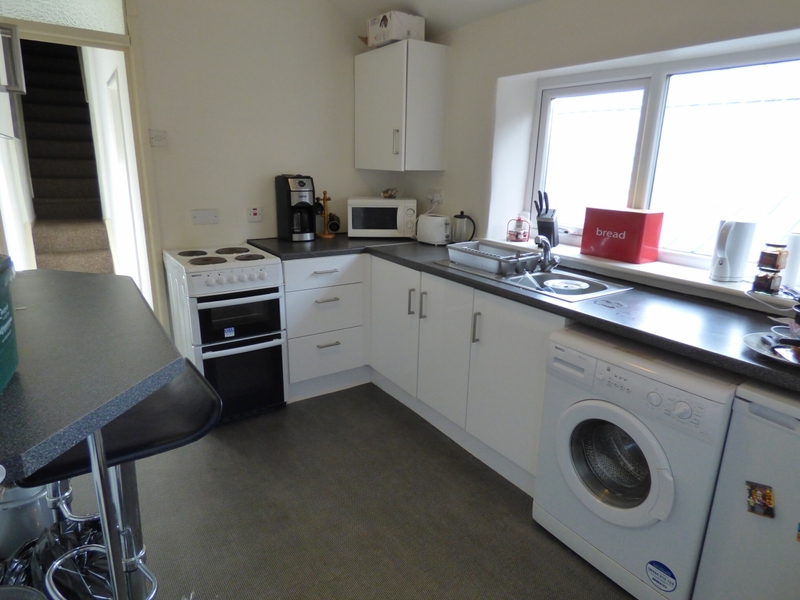 with uPVC double glazed window, a range of base and wall units, working surfaces, inset stainless steel sink unit with mixer taps, plumbing for automatic washing machine, power points, radiator, uPVC double glazed rear door. with Worcester combi boiler, uPVC double glazed window, radiator and cornice to ceiling. 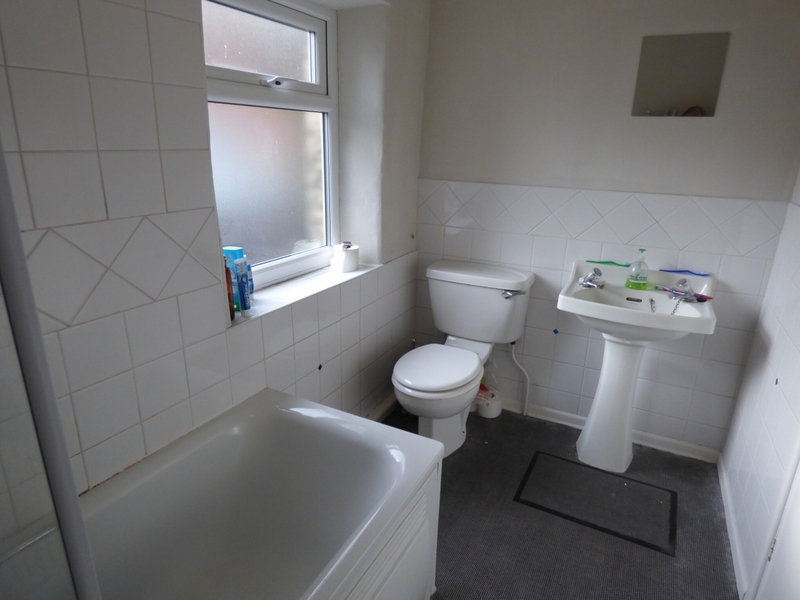 with white suite comprising of panel bath with shower over, pedestal wash basin, low level suite, part tiled walls, uPVC double glazed window, radiator. 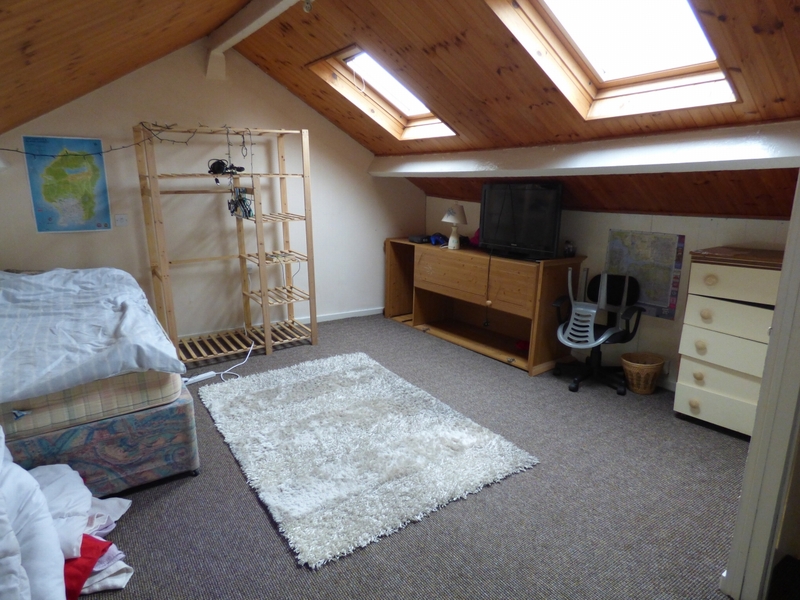 with Velux double glazed windows, radiator, power point, wood panelled ceiling. 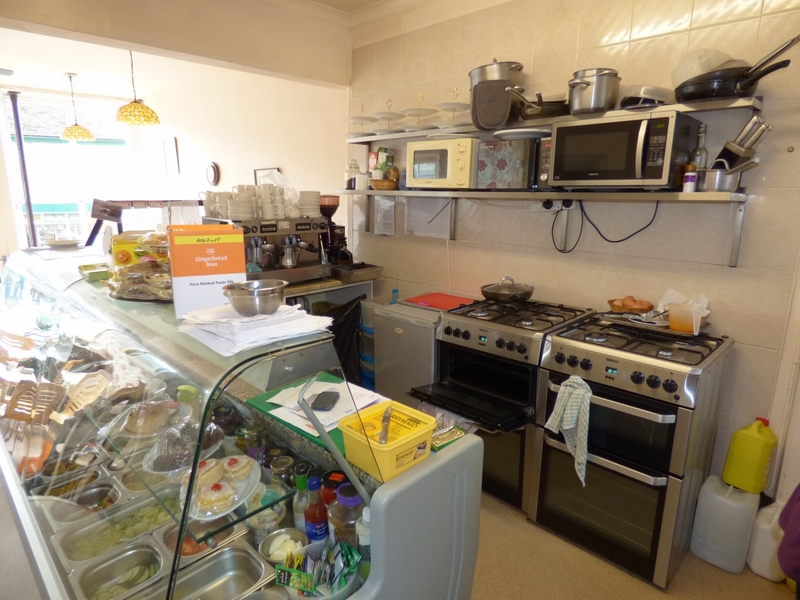 the cafe business has been established for over 10 years and has weekly takings of approximately £1,200 per week and would be available, including the various fittings at a figure of £35,000 with stock at valuation. 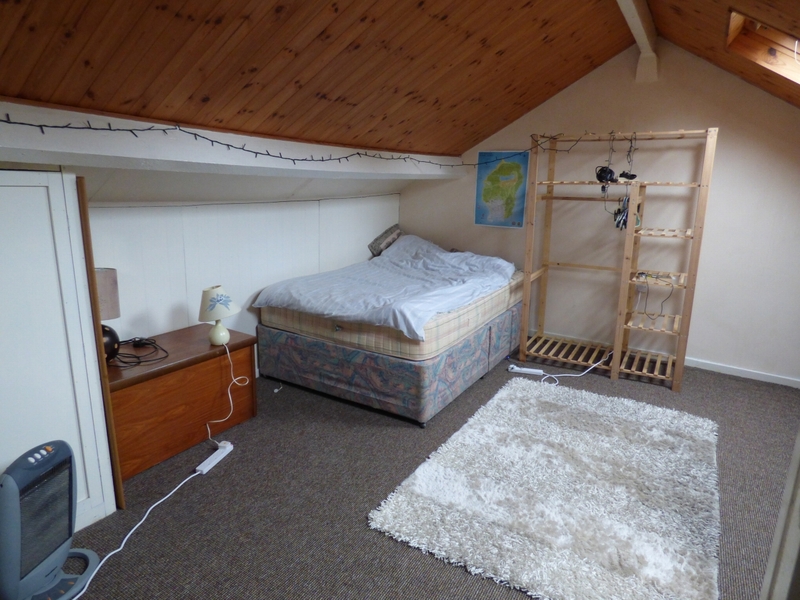 The self-contained flat is rented on an Assured Shorthold Tenancy, the current rent being £500 per calender month. 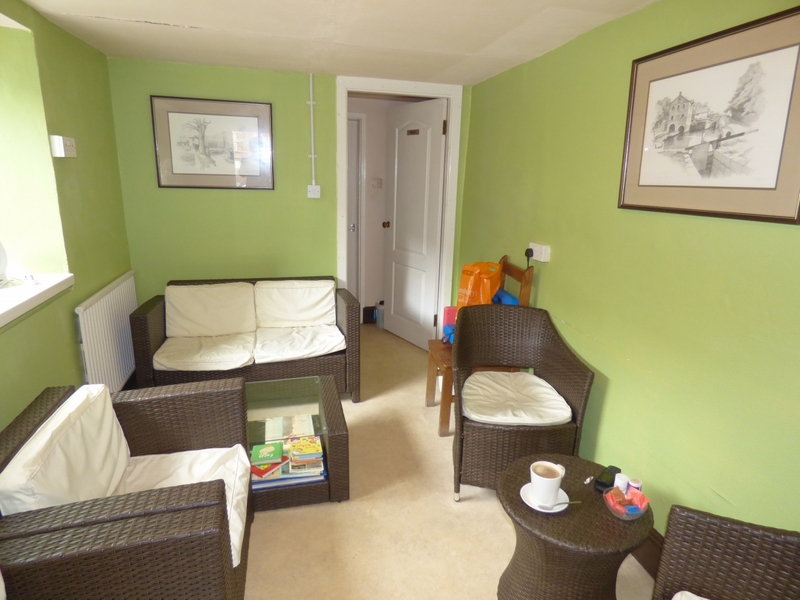 The tenure of the property is Leasehold subject to a ground rent of £1.15 per annum. The tenure of the additional land is Freehold.